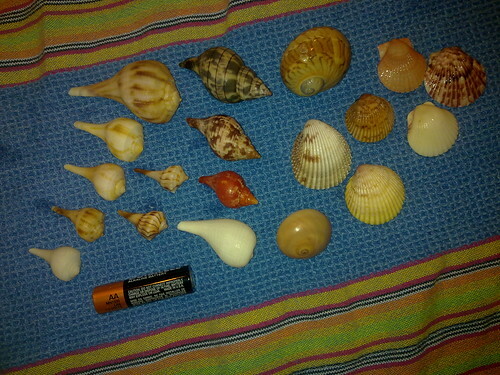 Shells from the Sanibel Lighthouse Beach today, originally uploaded by Tink*~*~*. 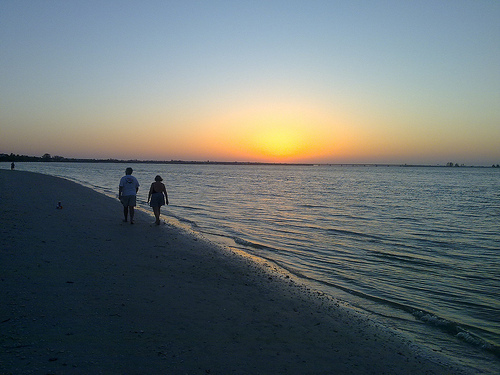 i had a sudden yearning for the beach after work so off I went. These sea shells were all collected between the fishing pier and the lighthouse on Sanibel Island. Scroll down for beach pics from today. 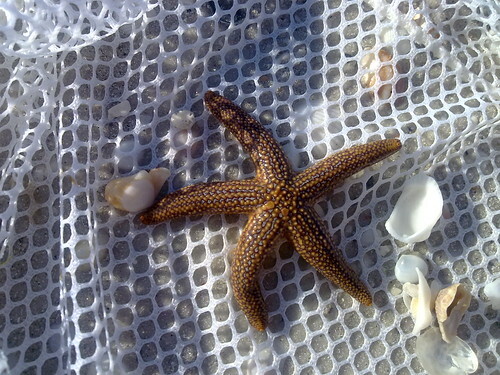 Beached starfiish near the Sanibel fishing pier, originally uploaded by Tink*~*~*. 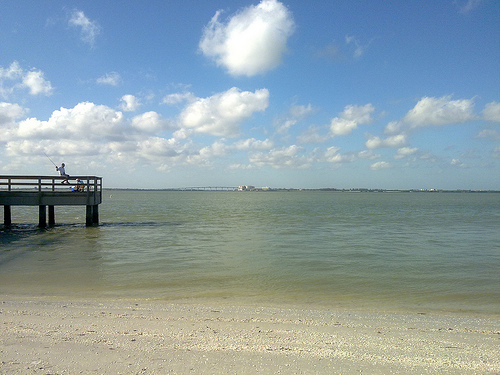 Sanibel Island Fishing Pier LIVE, originally uploaded by Tink*~*~*. Decided to head for the beach after work. 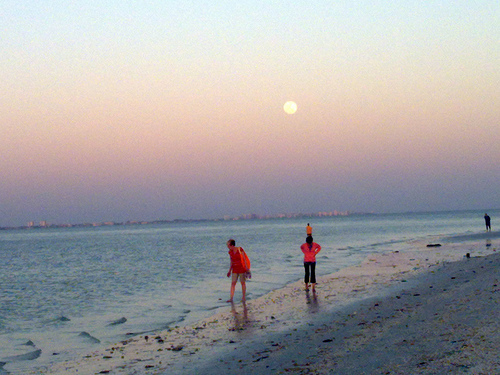 Brilliant SW Florida afternoon!